Great video out of some place called Montreal in some land called Canada (who knew, eh?). 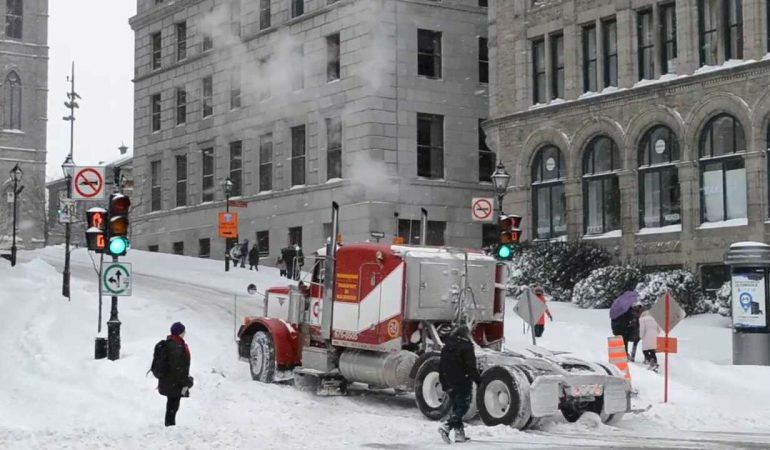 This 30-year-old Peterbilt 379 proves to be the lil’ train that could by taking a couple runs to get up and over a small snowy hill in the heart of the city. I think the driver should have either parked his semi truck and waited for the road to be cleared or at least pulled his rig over from driving in the snow and put on chains before making an attempt that was rather dangerous considering how densely crowded the area was. What do you think? 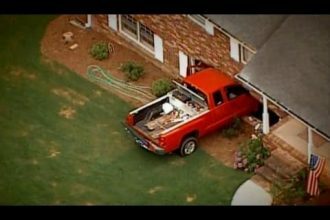 Dodge Pickup Truck Pulls Down A Dump Truck! 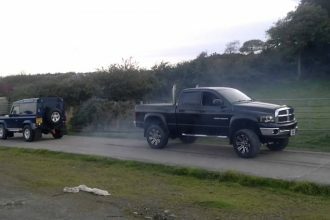 Cummins Power!